Hey ya’ll! 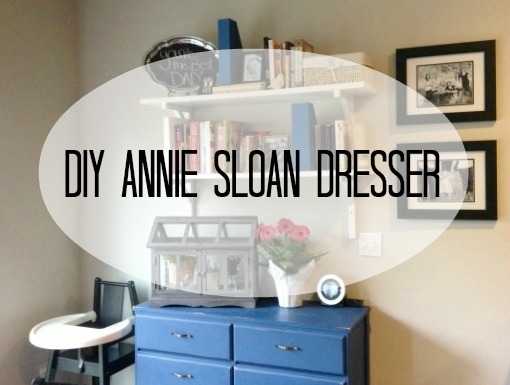 Today I’m over at The Pierogie Mama showing off a little non-tutorial of our DIY Annie Sloan Dresser that sits in the breakfast nook. It stores all our cloth napkins, tablecloths, candles and Jemma’s playdough – you know, all the important stuff in life. Pop over and check it out!